BJ has given me the kindest award! I really consider this an honor coming from her because she is so doggone nice!! Over and over I keep saying that blogging is a strange phenomenon...it is! I have met the sweetest ladies though and I'm so glad you are part of my day now. Do you have the same friends since childhood? Since 5th grade my bestest friend has been Rochelle. She's like my sister. We don't live close to each other but each time we talk or visit it's like we were never apart. We are alike in many ways and different in many ways. We are a great pair! What do I value in friends? Honesty, sense of humor, loyalty, love. Knowing that I can always count on a person. Are my friends sounding boards? Well sure!! What is my favorite thing to do with friends? Eat, talk, decorate, and shop :) Rochelle and I go back to the days of bike riding, talking about boys, fixing each other's hair, wanting to be like Brooke Shields, laughing all hours of the night, discovering about the facts of life - which we thought sounded awful!! Now I can't walk away from friendships without talking about some others. I've heard people say that you never make friends the same way in adulthood. I'm a lucky girl because I have several friends who mean the world to me. These friends go back to when we had babies, kindergarteners, and t-ballers. I also have some girlfriends that I've made in the last few years that I'd never want to give up! We live far from our family so I would have to say that these friends fill an important part of our lives. Now to pass this award to some others: Carol, Twyla and Lindsey, Nancy, Cheryl... I can not pick three. Have you seen that blog list I have!! Seriously I love them all-I need an intervention people! Congrats on your award. You are very deserving. Love visiting you every day. Oh my goodness, my first award! Thank you Stacey! You are so sweet! I don't know how to post the cute award picture I see on your blog. Can you e-mail me a tutorial? Congratulations! 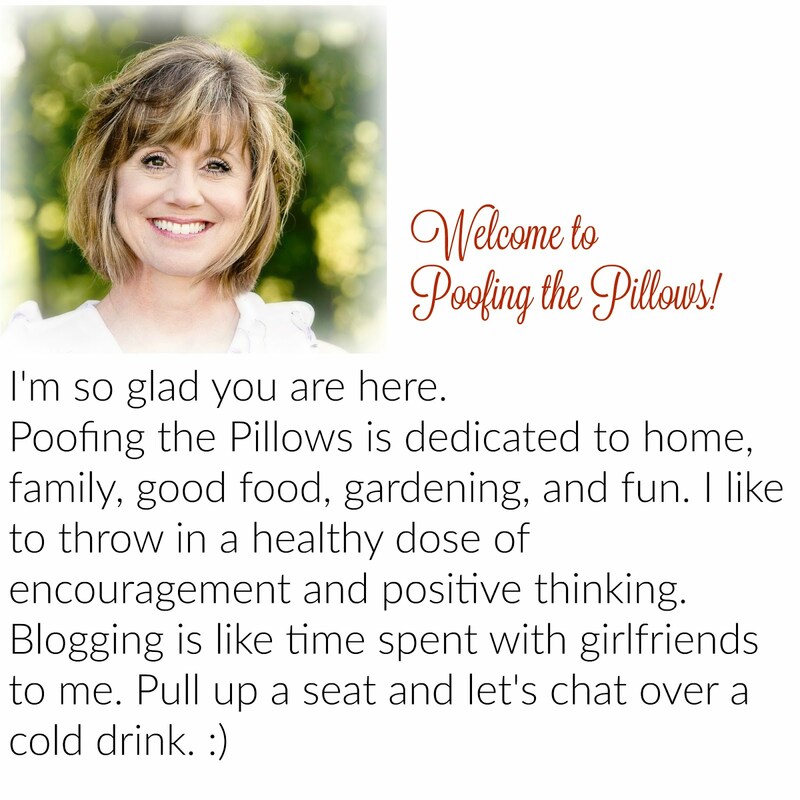 Your blog is a beautiful place to be. Enjoy this award and growing your friendships.